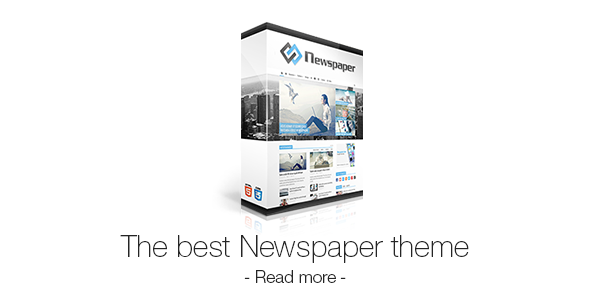 In this article we have collected 8 most popular newspaper and magazine WordPress Themes. All of the themes are easy to use and very flexible, you can customize almost any elements in a theme such as changing the color schemes, the main backgrounds, navigation bars and footer. These themes can be used for any news niche such as technology, entertainment, gossip, politics, sports, games and much more. 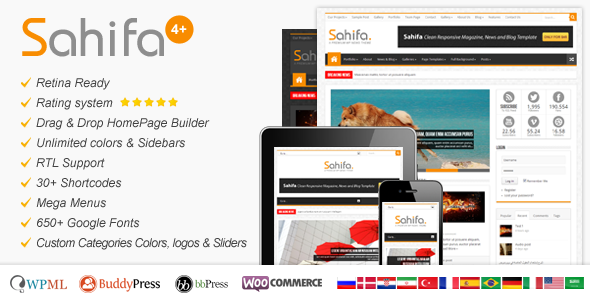 Sahifa is a Clean Responsive Magazine, News and Blog Template. This theme is sold more than 10,568 times and update regularly. Gonzo is another popular WordPress magazine theme. You can use this theme for your blog also. Gonzo is built with semantic HTML5/CSS3 and is completely responsive layout. There are two main styles of blogroll. On top of that are five different layout modules that you can pick and choose between for more complex layouts. 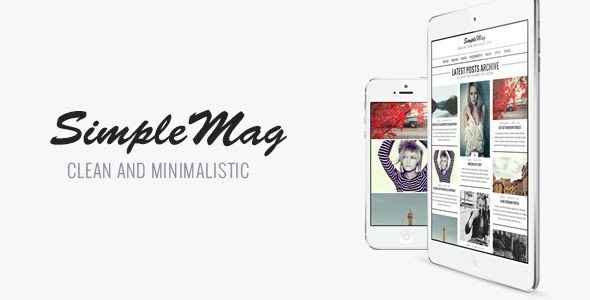 Simple Mag is a responsive, minimalistic magazine theme with lots of useful, unique and awesome features. The Newspaper template is excellent for a news, newspaper, magazine, publishing or review site. It also supports videos from YouTube and features a rating system. 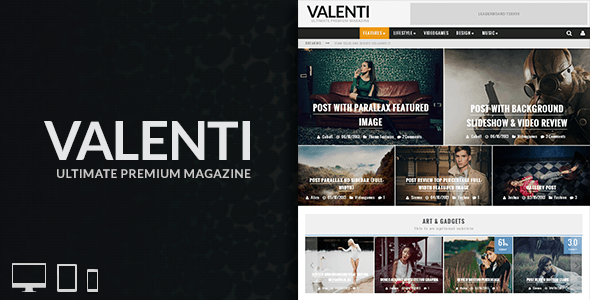 Valenti is a cutting-edge, feature-rich WordPress premium retina-ready review magazine theme that is fully-responsive. Using the exclusive Valenti Drag & Drop Builder users can have fun creating a unique homepage and easily make modifications to it any time they wish. 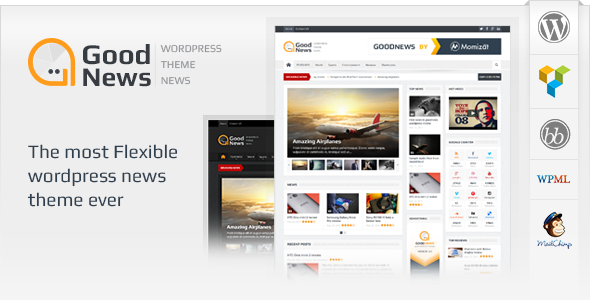 GoodNews theme fits users of all levels; it is suitable for newbie, intermediate and professional users. It can be customized for personal blogs, internet marketing, product reviews, news websites and, etc. Max Mag is professional media and magazine theme. It is fully-responsive, retina-ready and Compatible with WooCommerce and bbPress.